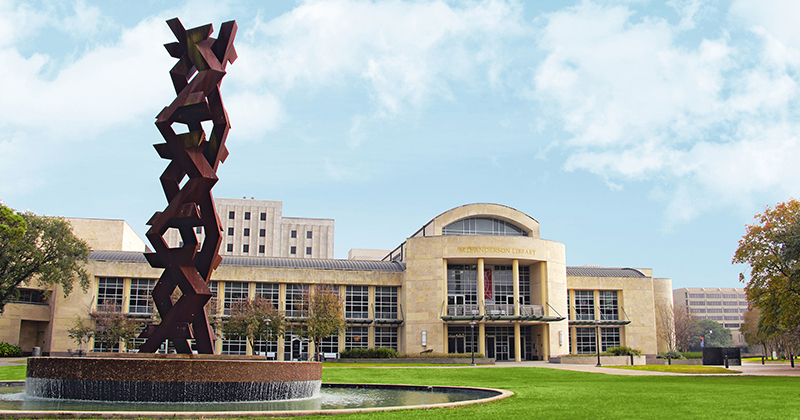 The Texas Library Association Continuing Education system is set up for participants to print their certificates at their convenience, as often as desired (i.e. if a certificate is misplaced, you can always go in and print another). View Certificate link allows you to display the new CE document and print as needed. Great benefits for TLA Institutional members! POs accepted for TLA2019 registration, discounted pricing for Grant Station, NonProfit Liability Insurance, and more.